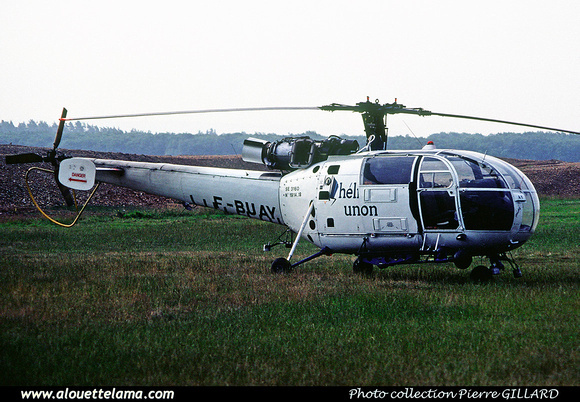 Héli-Union; noted at Habsheim with TV camera and relay equipment covering annual bicycle race "Tour de France"
F-BUAY Eurocopter (Aérospatiale) SE3160 Alouette III MSN 1914, Héli-Union, « No 1914.18 » - Habsheim - LFGB - 09-07-1981 - Photo Pierre Gillard collection. 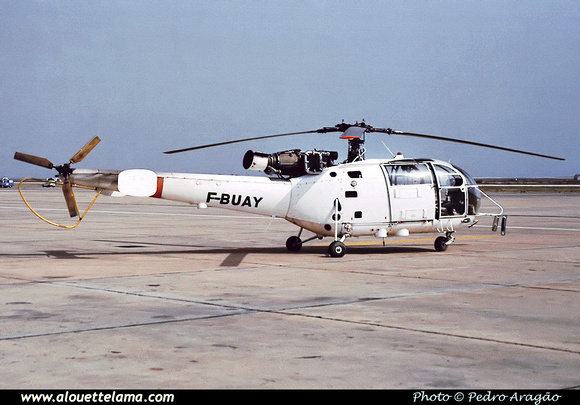 F-BUAY Eurocopter (Aérospatiale) SA316B Alouette III MSN 1914 - Faro - LPFR - 1988 - Photo Pedro Aragão. 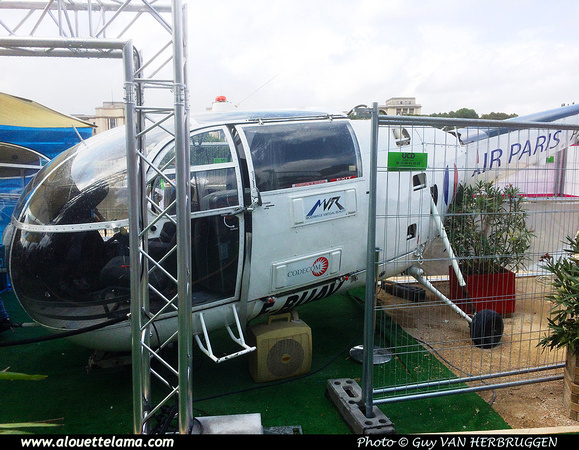 F-BUAY Eurocopter (Aérospatiale) SA316B Alouette III MSN 1914, Air Paris - Paris - 08-08-2017 - Photo Guy Van Herbruggen.